as the best sushi Chef in NYC on French Chef TV. rice and how to make onigiri (Japanese rice balls). cooking fresh, local, seasonal meals. culinary and developed as a chef and a baker. 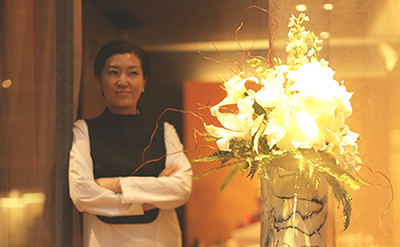 she met Sushi Master Yoshihiko Kousaka. a prominent, distinguished Korean restaurant. 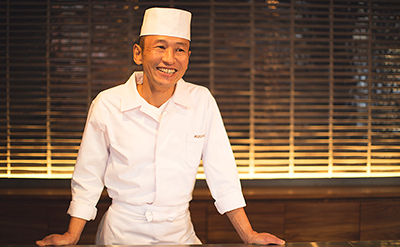 the renowned Sushi Master Yoshihiko Kousaka from Jewel Bako. make people feel a breath of contemporary and ancient period. he often holds tea gatherings to exhibit his works. brings together artists’ work for galleries to attract a wide audience. Chef Yoshihiko Kousaka’s last name.